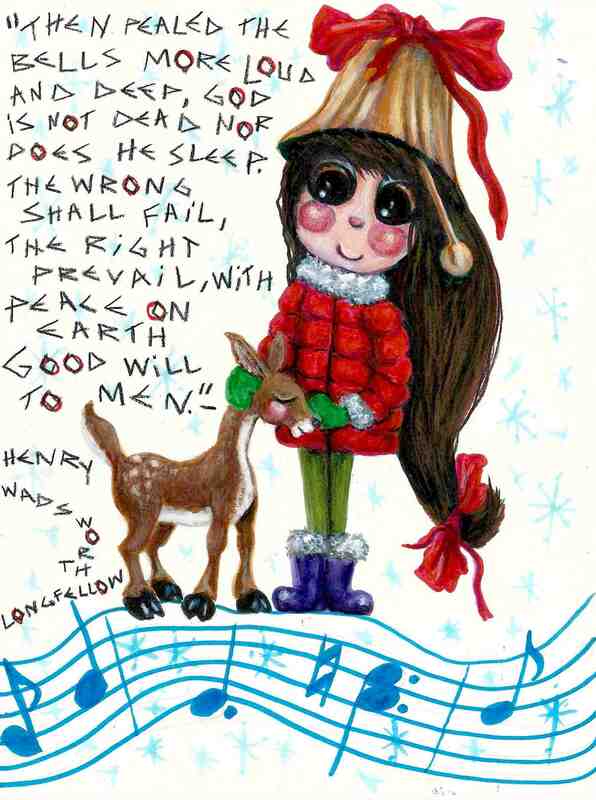 This entry was posted in My Art & Writing and tagged art, Christmas, classic, dreams, faith, graphics, holidays, illustration, literature, love, music, peace, thoughts, writing. Bookmark the permalink. Merry Christmas AnnMarie! I love you AnnMarie my very good friend! Ann Marie has a very unique style. Click around and soak it in.